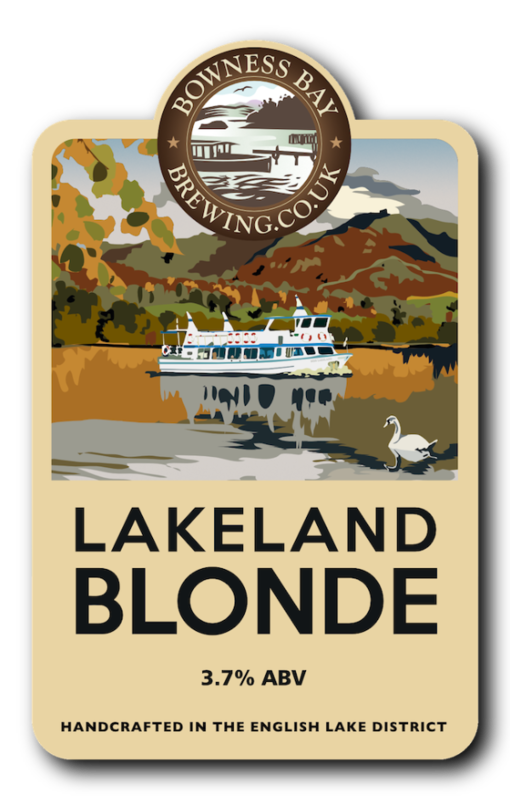 Immerse your taste buds in the compellingly crisp, deliciously dry hoppishness of Swan Blonde and sail away on a journey of gorgeously pale Lakeland water freshness. Made with light malts, pioneer, aurora and citra hops. 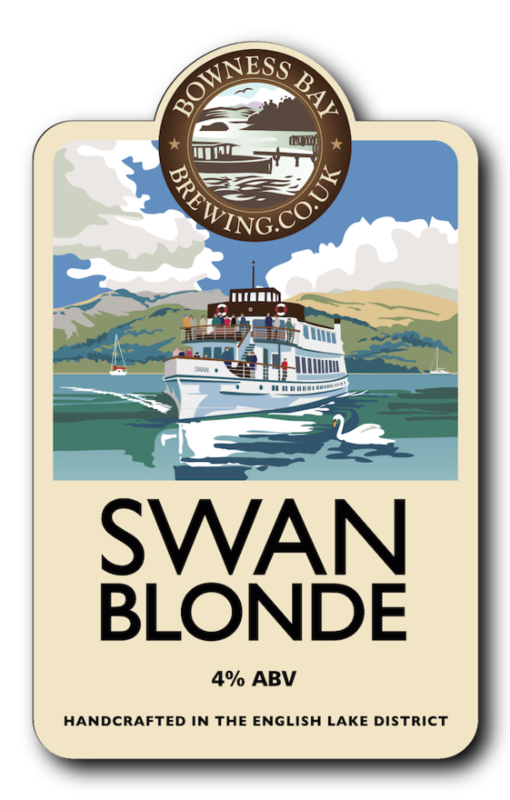 Swan Blonde is also available in 500ml Bottles. Set sail on a journey into the deliciously darker waters of our black IPA with its start-to-finish hoppy magnificence. 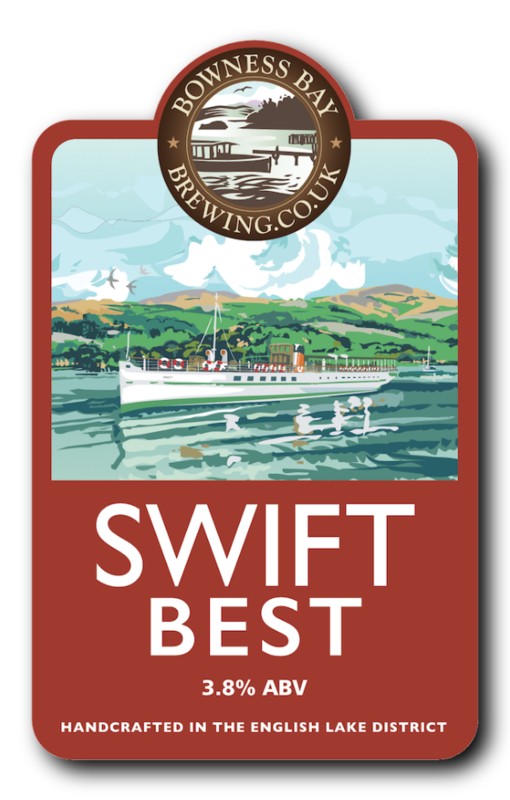 Allow this beer’s rich chocolate sweetness along with its subtle citrus notes and grassy loveliness to wash over and refresh you with its Lakeland water freshness. 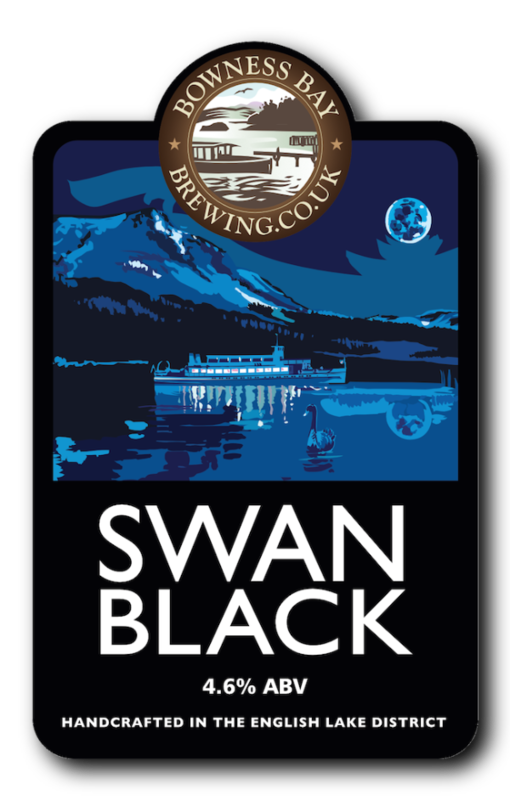 Swan Black is also available in 500ml Bottles. 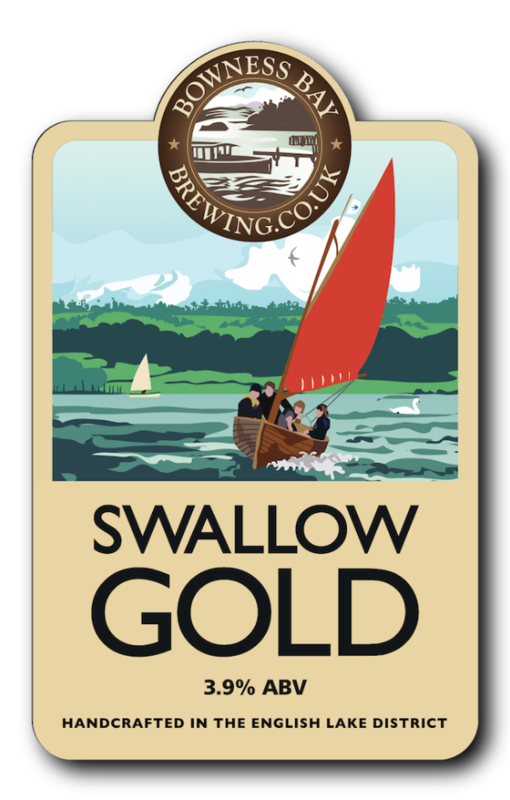 Take a Tern for the better with this crisp, golden recreation a classic 80 year old recipe from the old Whitwell Mark Brewery of Kendal. 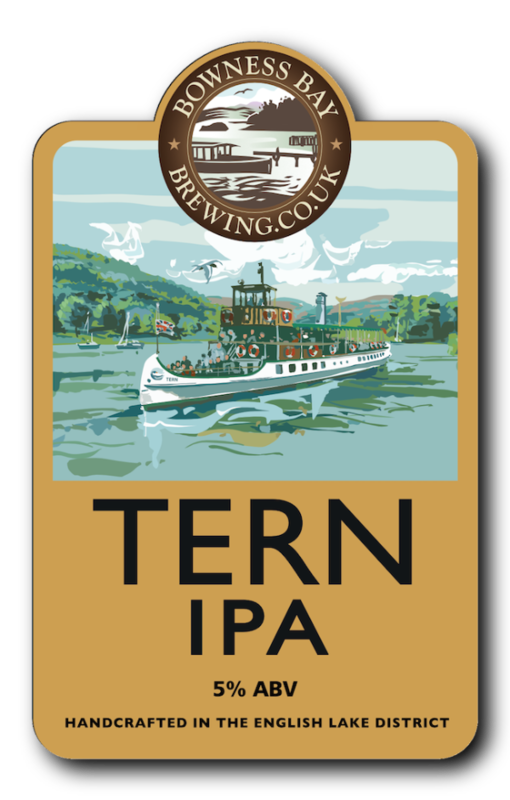 Sink into its full-flavoured, beautifully balanced hoppiness, its caramel sweetness and deep smooth finish. Nothing choppy about these waters! 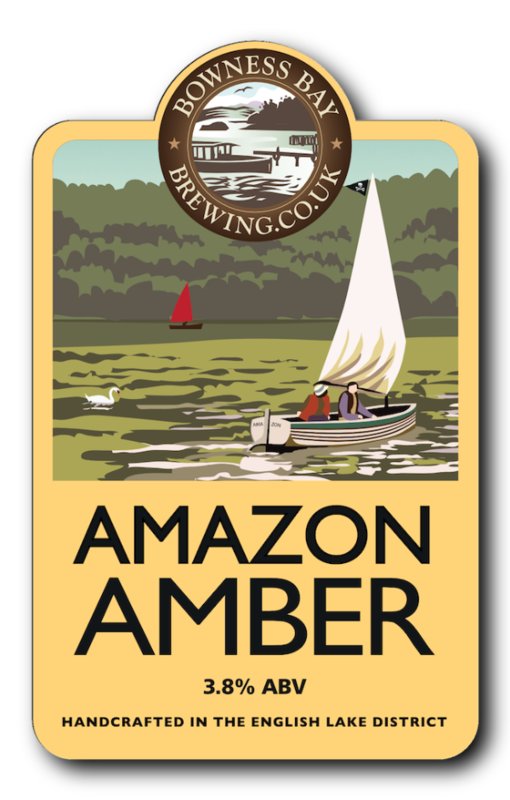 This golden beauty uses the developmental Archer hop from Charles Faram to deliver smooth floral hints of apricot, lime and peach, an irresistible British aroma and all the freshness of Lakeland spring water. Named a er a class of 17 Windermere racing yacht, designed a century ago and still racing today, this cold-fermented Pilsner’s equally racy intensity and sharp, refreshing zestiness will certainly fill your sails. 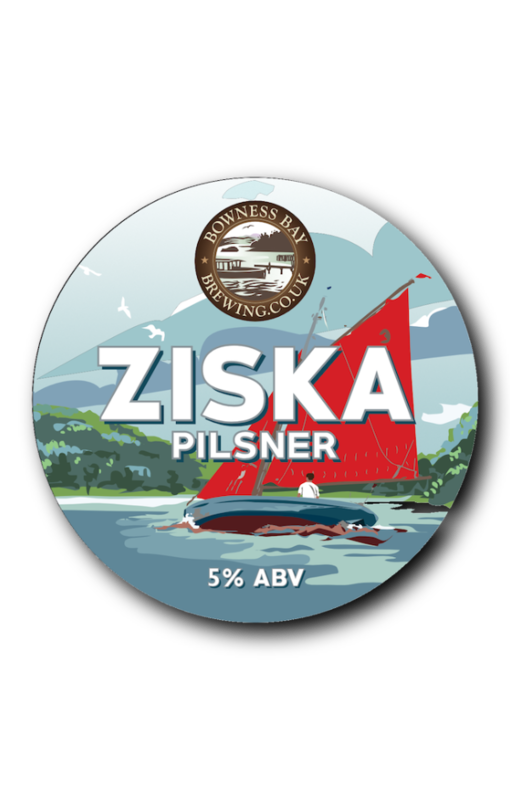 Ziska Pilsner 5% is also available in 500ml Bottles.